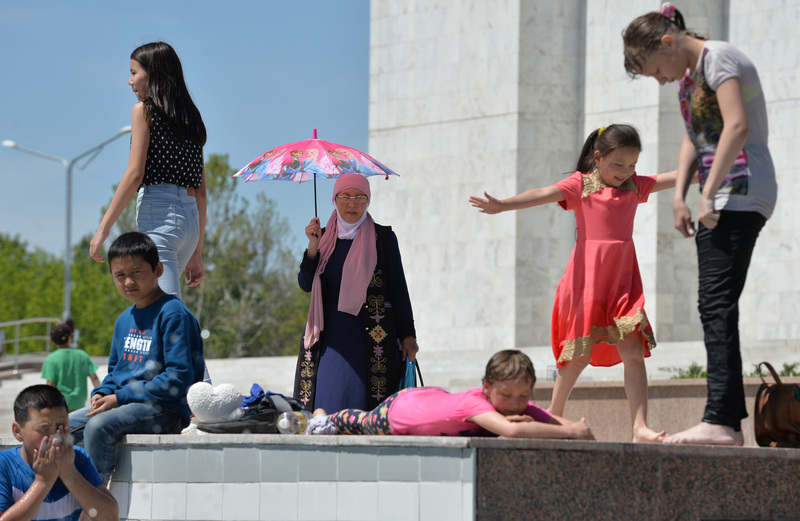 BISHKEK -- The Kyrgyz government launched a campaign called "100 Days Against Human Trafficking", 24.kg reported Monday (September 10), quoting the State Agency for Youth, Physical Culture and Sport Affairs. The September 10-December 10 campaign is aimed at raising public awareness about human trafficking and unregulated migration in Kyrgyzstan. Social ills spread by human trafficking include sexual exploitation, child marriages and the worst forms of child labour and child abuse, according to the government. 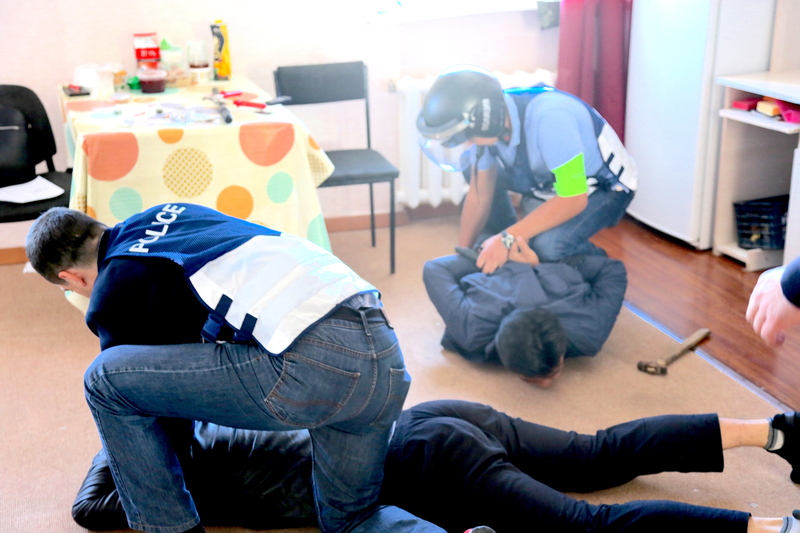 The unique training organised by the Organisation for Security and Co-operation in Europe (OSCE) involves professional actors and true stories of human trafficking.